Beat shortening and cocoa until blended. Beat in molasses, sugar and eggs. Beat in coffee. In another bowl, whisk flour, baking soda, cinnamon, salt and cloves; gradually beat into molasses mixture. Dough will be very soft. Divide dough in half. Shape each into a disk; wrap in plastic. Refrigerate 1 hour or until firm enough to roll. Preheat oven to 350°. On a well floured surface, roll each portion of dough to 1/4-in. thickness. Cut with a floured 3-1/2-in. round cookie cutter. Place 2 in. apart on ungreased baking sheets. Bake until edges are set, 14-16 minutes. Cool on pans baking sheets 2 minutes. Remove to wire racks to cool completely. 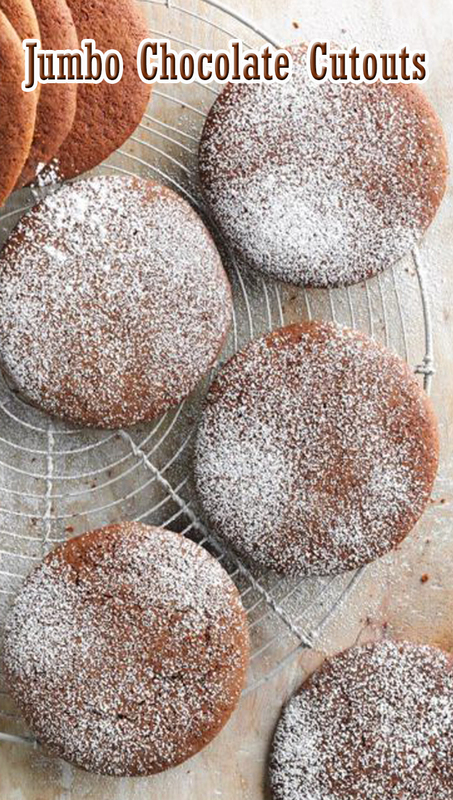 Decorate as desired with confectioners' sugar.